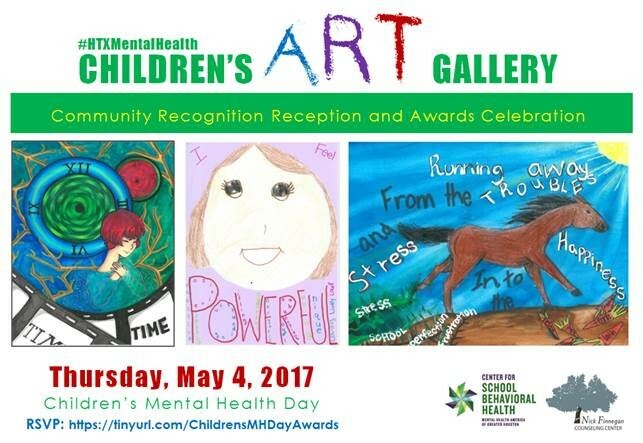 Join us in celebrating Children's Mental Health Day by participating in the Children's Art Contest Awards Reception and Gallery Exhibit at The Health Museum. Free event, please register online. When it comes to menopause, we all get there at different times, with different circumstances, for different reasons, and at different times in our lives. There’s not one thing about menopause that’s exactly the same for any one of us—but we all arrive at that place, that intersection, at some point or another. 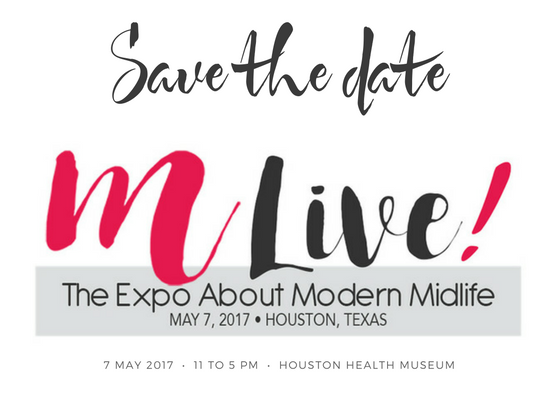 Midlife is about infinitely more than menopause. And while menopause plays a role, it’s not the be-all, end-all of midlife. Though millions of people around the world continue to live with Hepatitis C every day, treatment options have come a long way. The global movement for the elimination of viral hepatitis is achievable. 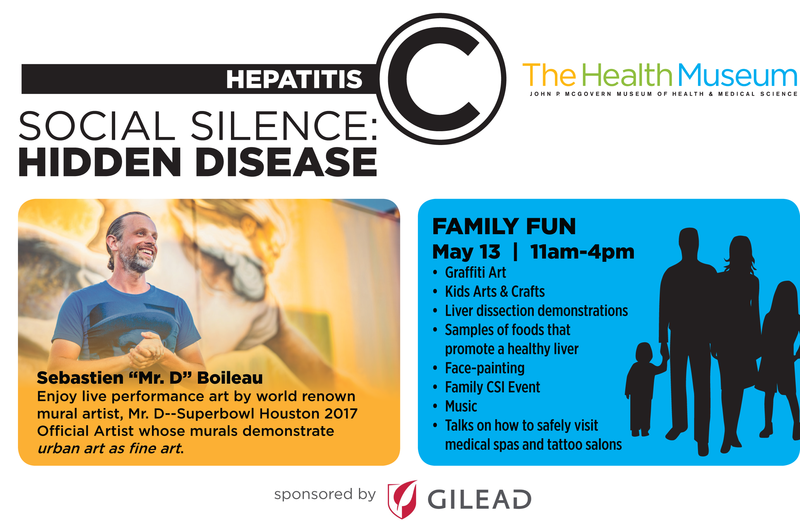 Join this event and learn more about how you can help your patients and the medical community on the road to the elimination of Hep C. Join us for a live mural art performance by Sebastien "Mr. D" Boileau! 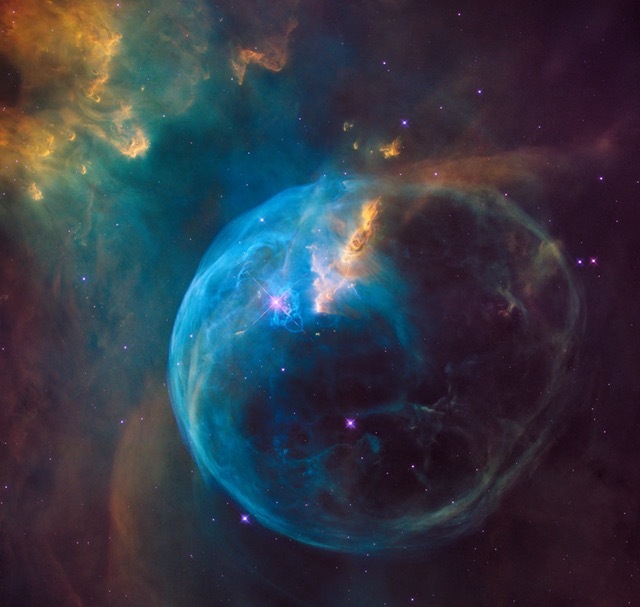 Houston Cinema Arts Society, The Health Museum, and NASA welcome Dr. Wanda Diaz-Merced to Houston for a FREE evening of discussion and a screening of the short film “Music of the Spheres” directed by Jon Bougher and Kohl Threlkeld. This event has been postponed, and will be rescheduled. Did you know that there is only a 0.5% genetic variation between human beings? 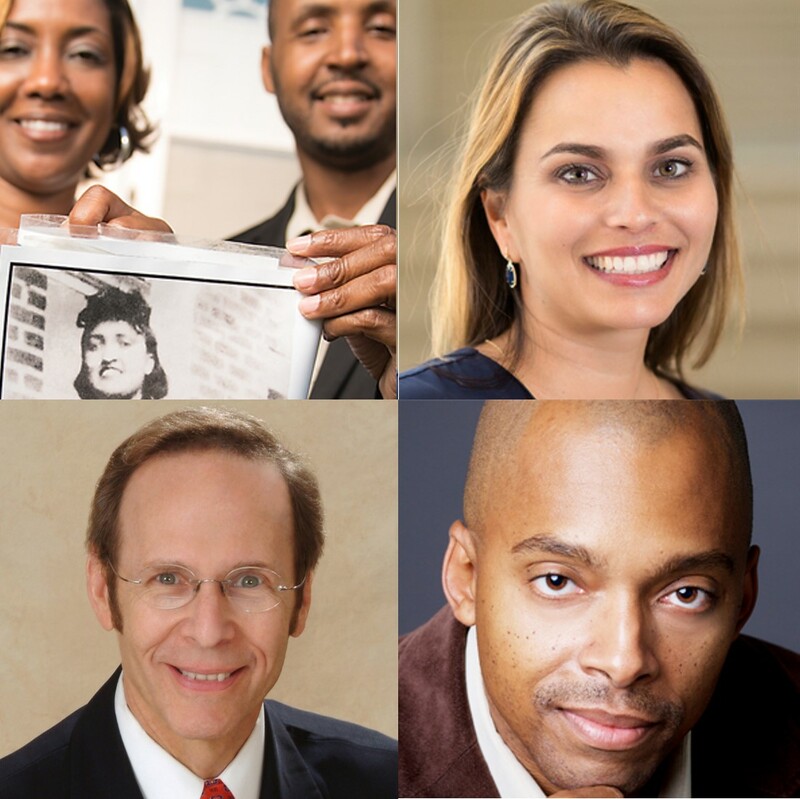 Join us on June 8th for a FREE mind-expanding panel discussion featuring Jeri Lacks Whye, David Lacks Jr., Dr. Amy McGuire, and Dr. Khalil Muhammad as we explore the future of genomics. Become engaged in race and medicine, the history of genomics, the psychosocial impacts of genetic testing, and the increasing significance of genomics in our lives and in the world of medicine. The discussion will focus on the minuscule 0.5% genetic variation in humans and how that difference impacts our health. Has modern day genetics evolved from its history of eugenics?